Today in greater Boston, too many people struggle mightily to meet basic needs. The cost of living has skyrocketed, but wages haven't. Affordable housing is in very short supply, and families are making impossible choices: Buy groceries or pay the electric bill? Get my child's medicine or the pair of shoes she desperately needs? At ABCD we help to provide the necessities that bring stability and hope. We're there for thousands of families with emergency food, clothing and housing. We do our best to see that you and your family have the clothing and basic furniture you need. We focus on school readiness, social and learning skills, and physical wellness from the time your child is an infant until they're approaching kindergarten. 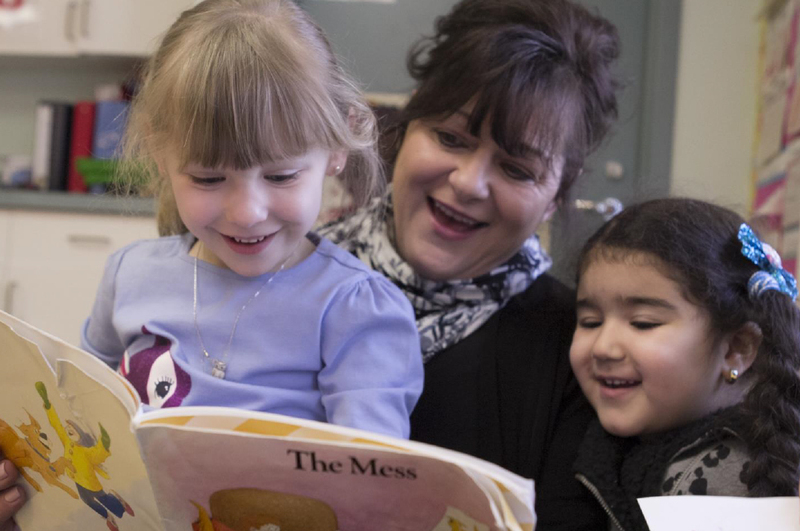 These publications feature detailed program information for Head Start & Early Head Start parents and early education professionals. We inform, explain, advise and retain up to date information on all aspects of avoiding homelessness and finding and remaining in an affordable home.